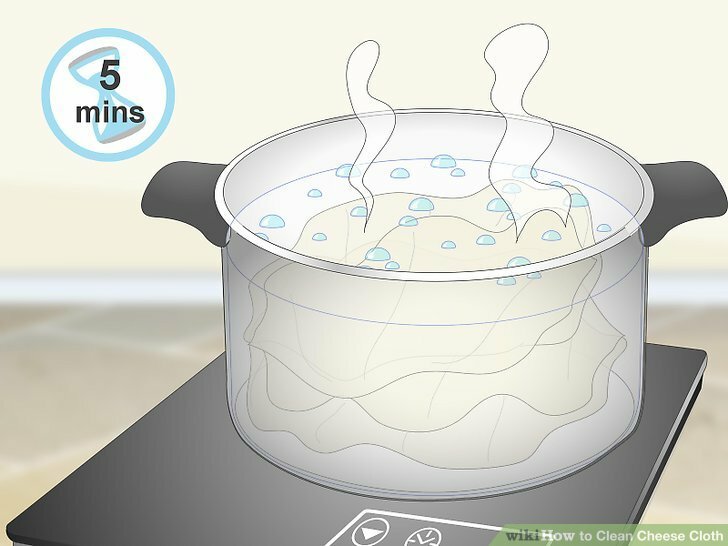 Boil the cheesecloth for 5 minutes for extra sterilization. Bring a large pot of water to boil. 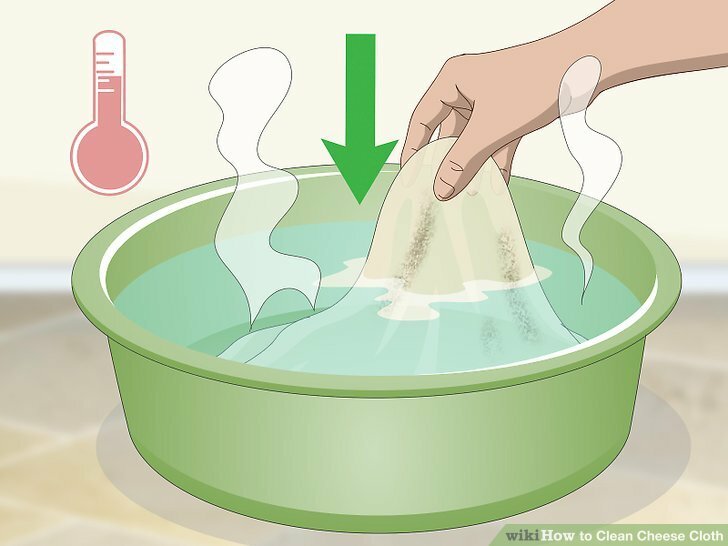 Place your cheesecloth inside and let it boil for at least 5 minutes. 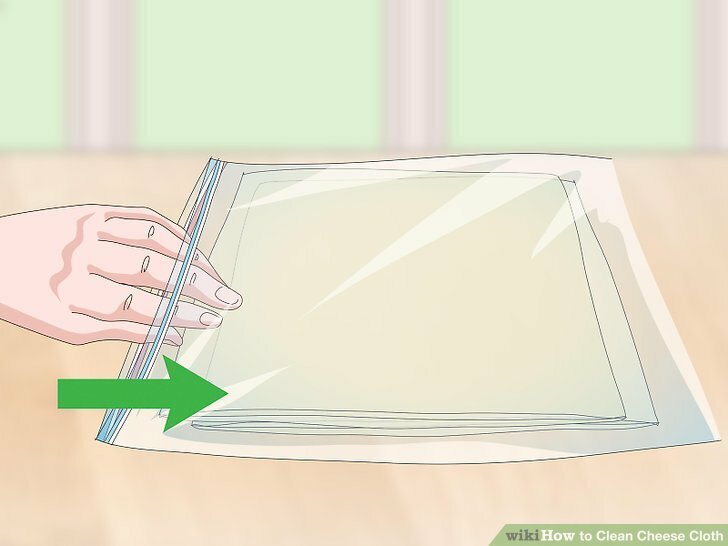 This will **** any lingering bacteria that may be left in the cheesecloth. 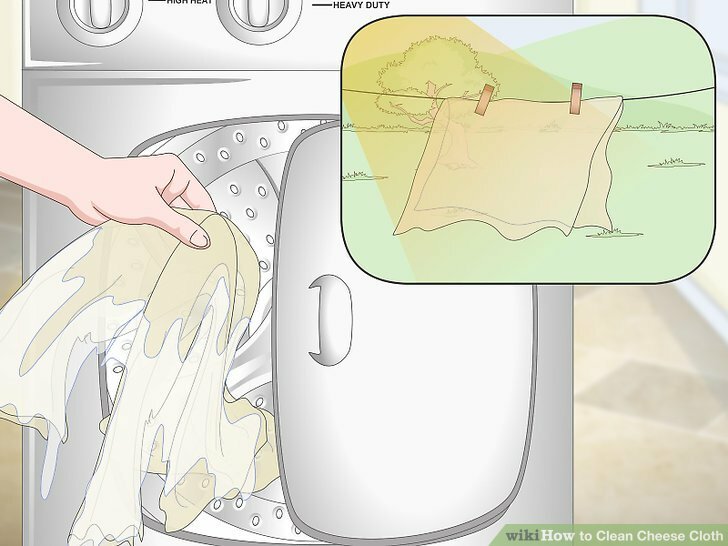 Dry the cheesecloth in the dryer or outside in the sun. 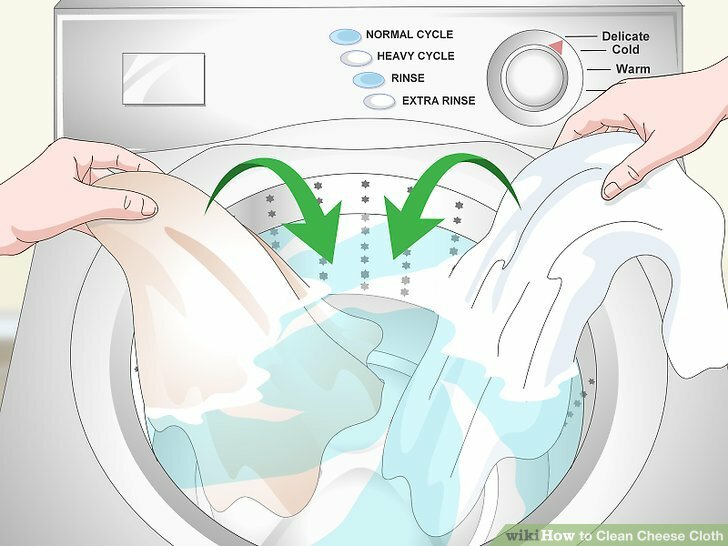 After you’ve washed your cheesecloth by hand or in the washing machine, put it through a hot cycle in the dryer. 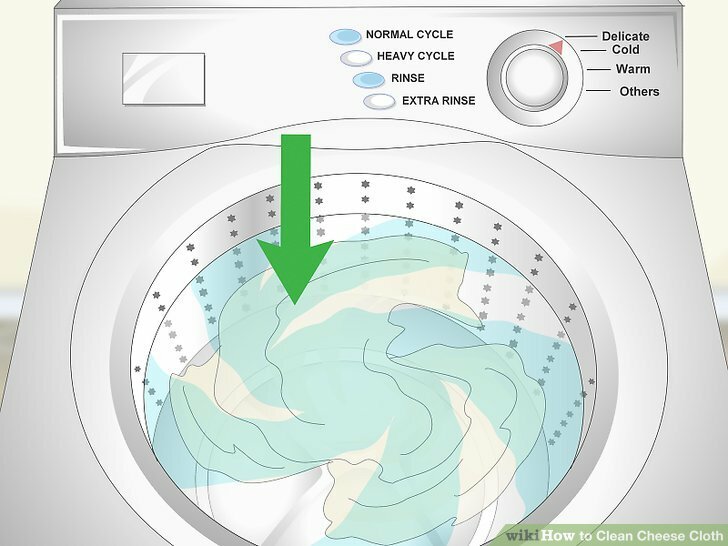 You can also dry it outside in the sun if it’s hot outside and it can dry quickly. 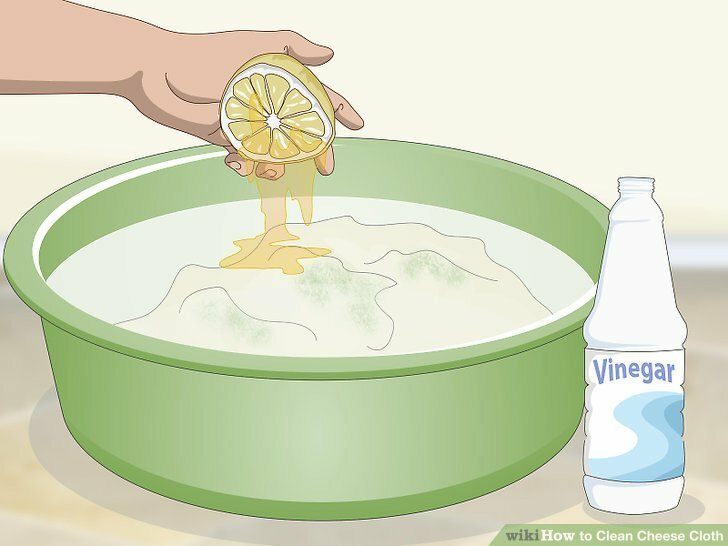 Hang it on a clothesline or d**** it over a clean chair in direct sunlight.